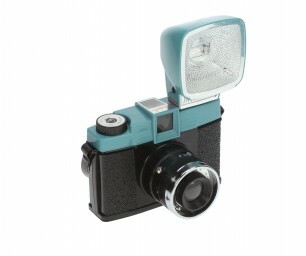 Fitted with a fantastic flash, this creative analogue camera will light up your world. 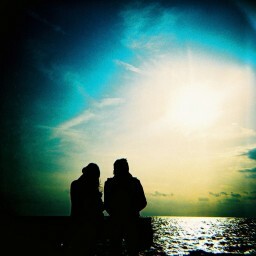 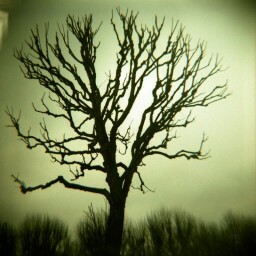 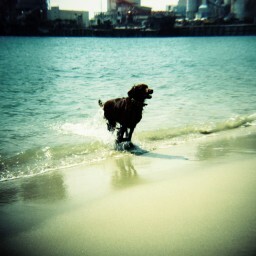 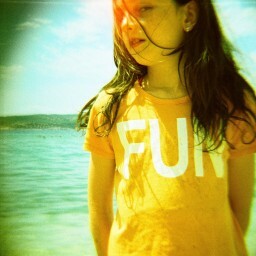 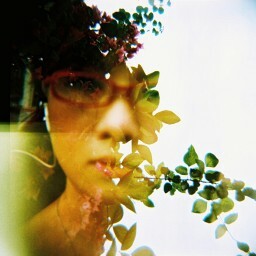 Shoot dreamy, color drenched images on 120 film! 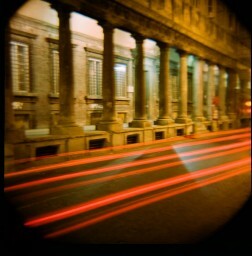 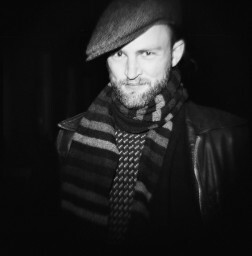 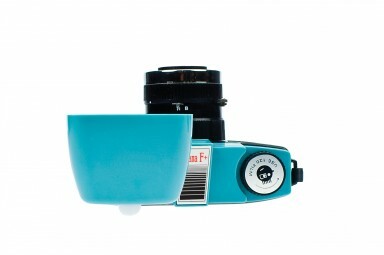 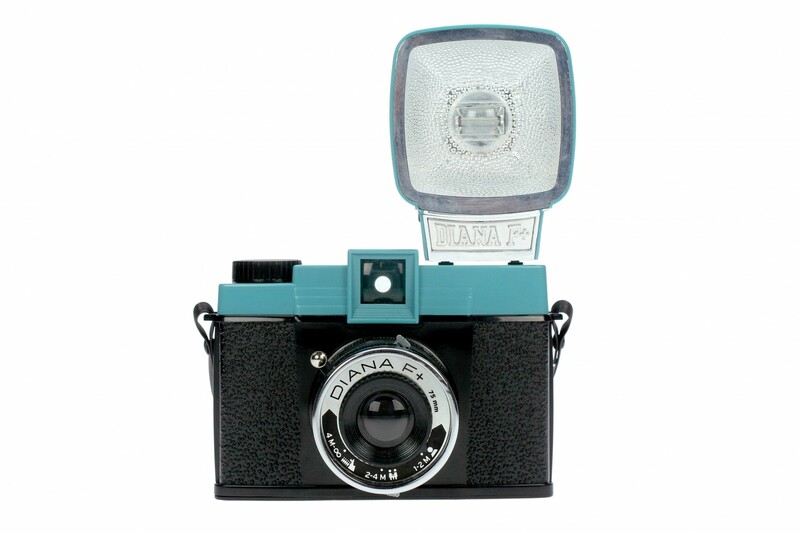 A twist on the cult classic 60's Diana camera, the Diana F+ produces dreamy, radiant, lo-fi images on 120 film. 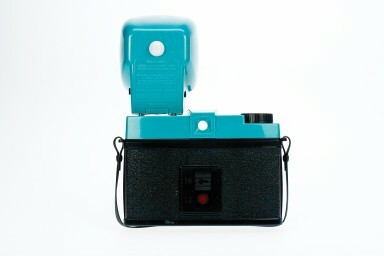 The same look, the same quality—but the modified version also allows you to take pinhole photos and is compatible with an entire line of Diana F+ accessories. 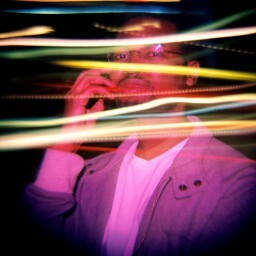 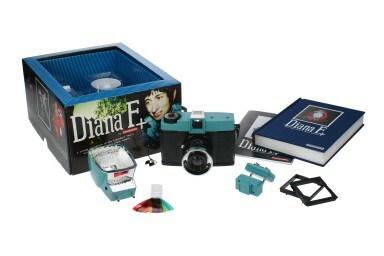 The camera package includes the Diana+ Flash and comes with a set of color gel filters for color splashing your shots!